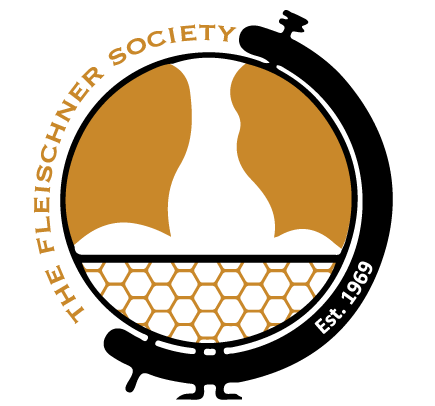 The Fleischner Society is named after Felix Fleischner, M.D., a pioneer in the pathogenesis and diagnosis of lung disease using the chest radiograph. Dr. Fleischner began his career in Vienna and was Chief of Radiology at Vienna Children’s Hospital before moving to the United States in 1938. 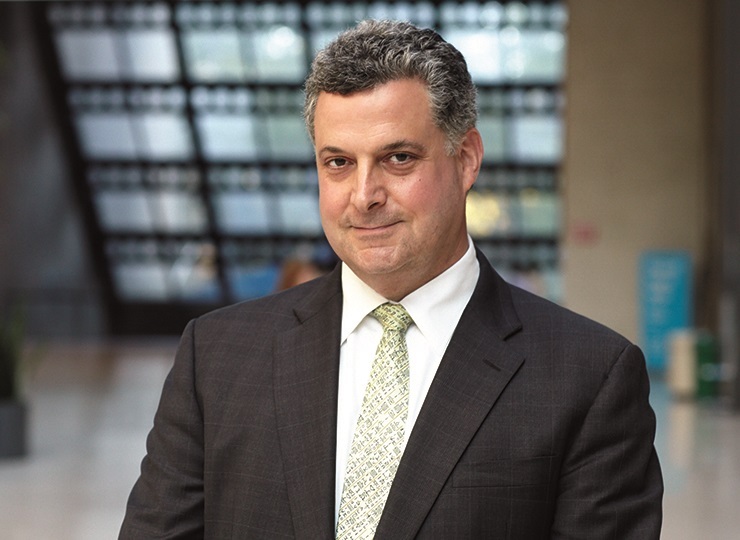 In the U.S., he spent his first two years at Massachusetts General Hospital followed by two years in private practice. Dr. Fleischner joined Beth Israel Hospital in 1942 as their first full-time radiologist. In 1945, he became Chairman of the department and served in that role until 1960. Dr. Fleischner was also named as a Harvard Medical School Professor in 1950 and published 251 articles during his career. The Fleischner Society is now well into its fifth decade. With a membership comprised of thought-leading physicians from around the world, the Society continues to play an essential role in the advancement of knowledge in the diagnosis and treatment of diseases of the chest. COUNTWAY LIBRARY COLLECTION: Historical documents and papers of Felix Fleischner and the Fleischner Society available from the Countway Library of Medicine.